I made a dive on a Vultee SNV-2 Valiant aircraft on Sunday. 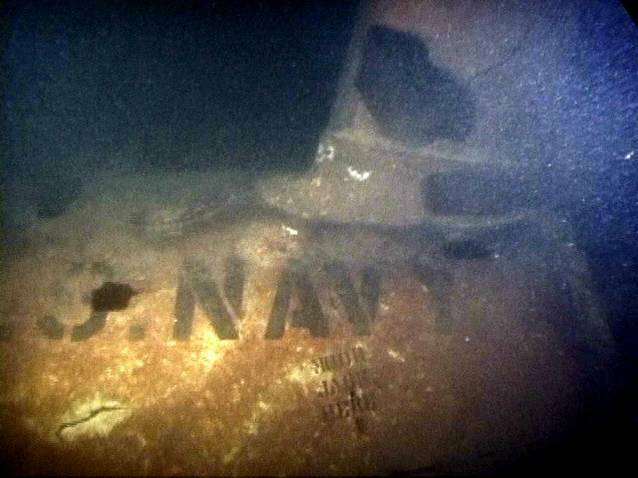 This is one of Lake Washington’s little known aircraft wrecks. The Valiant was a basic trainer during WWII.� There were some 11,000 produced between September 1939 and August 1944 to meet the training needs of the Army/Navy. 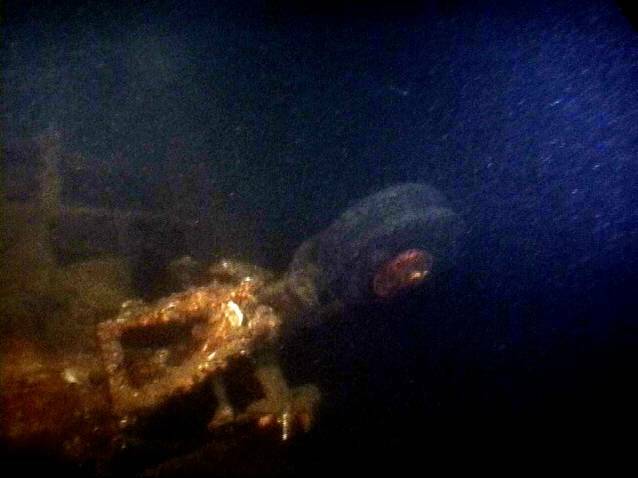 The story on this particular wreck was that the pilot came in high on an emergency landing due to engine trouble.� He overshot the runway then attempted to come around again when the engine cut out entirely.� This forced a water landing which ultimately left the Valiant where it remains today (60+ years later): 130ft below the surface of Lake Washington. 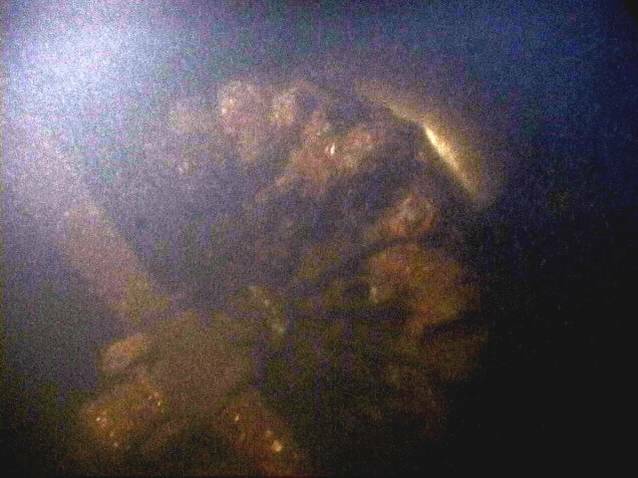 The wreck lies horizontally on the bottom and it is extremely fragile.� As supplies of strategic metals became prioritized during WWII, later models of the SNV incorporated wooden structural elements, including plywood panel skins.� This aircraft was one of those later models and the underwater environment has not been kind.� It’s BF Goodwrench tires jut upwards from the fuselage, the bent propeller and engine sit nicely out in front, and the gem of the wreck, the data case, is resting just inside the torn and jagged fuselage, still clearly marked, ‘DATA CASE.’� On the wings the White Navy star is visible as well as the, ‘US NAVY’ lettering. 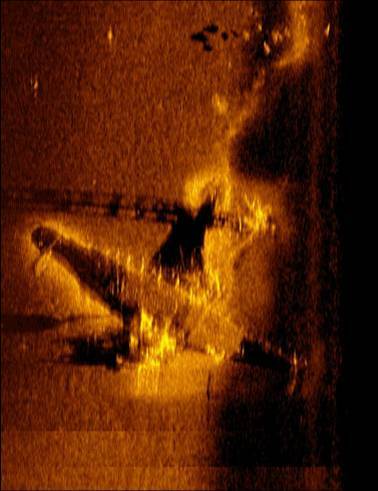 Included with this post are some underwater photos and a sidescan sonar image.